These WILL NOT be sent. They can be picked up at the fair office Friday night and all day on Saturday (office is open from 9am-7pm during fair week). After fair week, the office will be open Mon-Weds-Fri from 9am-4pm. Checks that have not been picked up after September 15 will be forfeited to the Agricultural Association. Judging begins on Monday, July 10, at 1:00pm. Stall reservations must be made by Thursday, June 16. Judging is Thursday, July 13, beginning at 8am. Release is Thursday, July 14, for Open Class Dairy Cows. All Open Class Heifers must stay until Saturday, July 15, until 4:00pm. 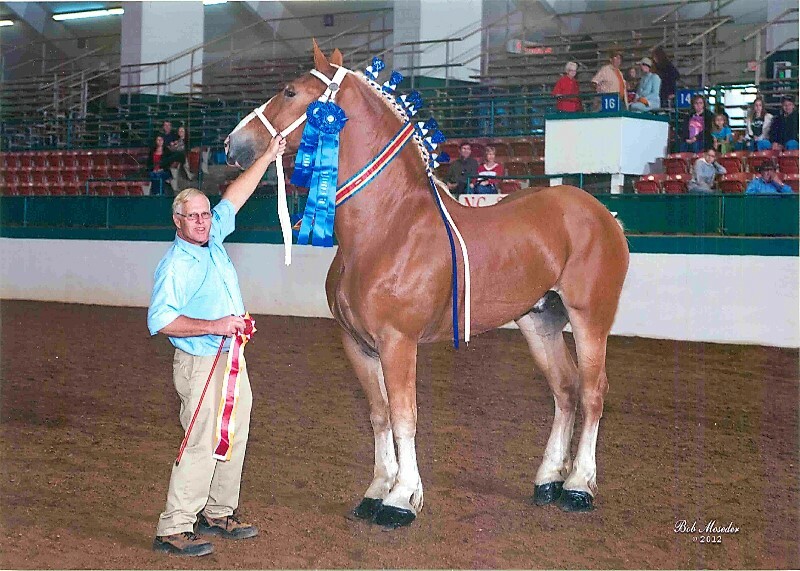 Judging begins on Saturday, July 8, at 8:00am. Release is on Sunday, July 16, from 11am-2pm. Container may be removed after 8:00pm on Wednesday, July 12. Only winning samples of Foods and Candy will be on exhibit and the exhibitor may pick up the remaining portion. 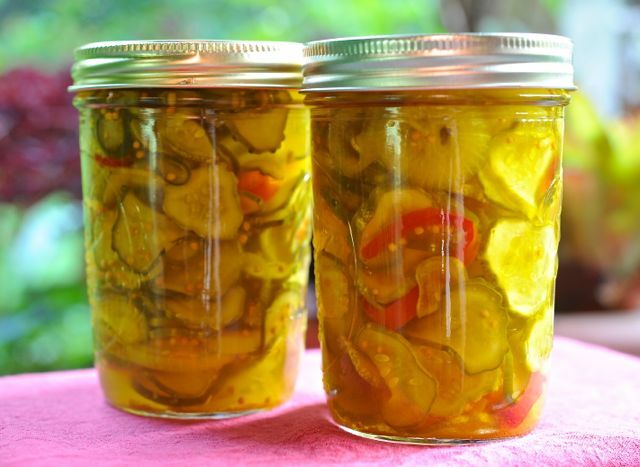 For Food Preservation, all jars will be on exhibit and release will be on Sunday, July 16, from 11am-2pm. 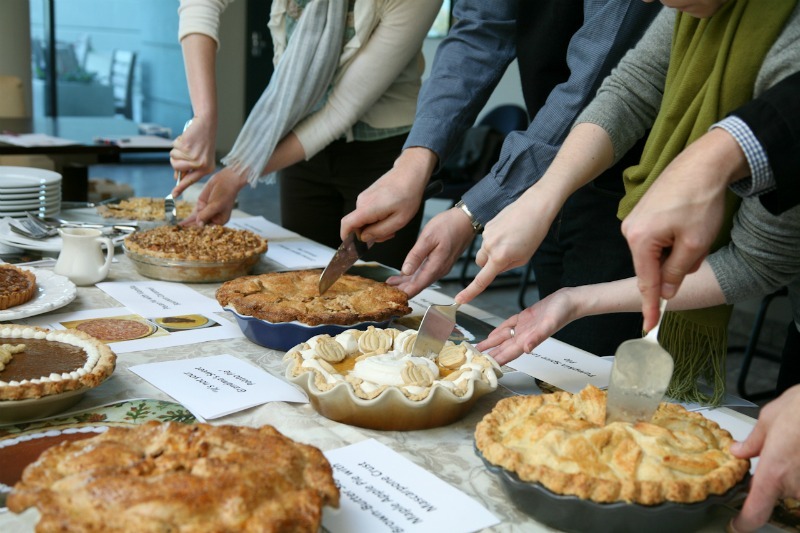 judging, only a sample of the pie will be on exhibit. 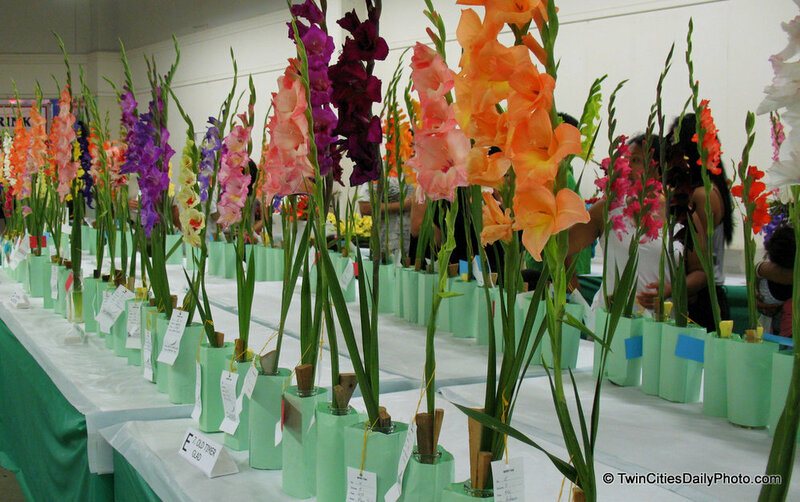 Exhibitor may pick up remaining portion after judging. Only sample of winning entry will be on exhibit. 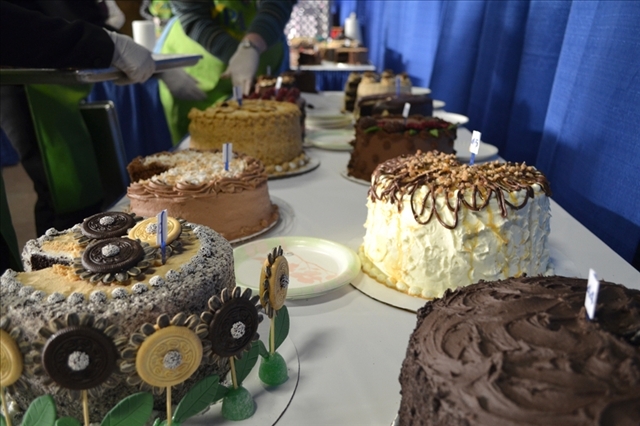 Exhibitor may pick up cakes after judging.